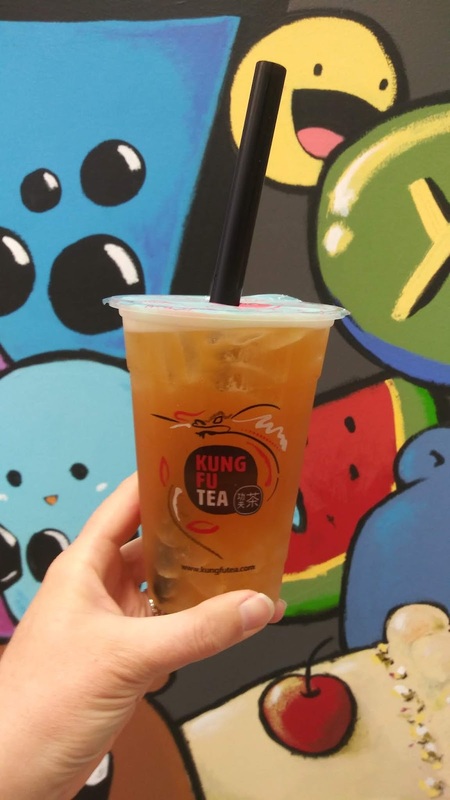 Boba Tea is all the rage right now with new spots opening everywhere in the Seattle area. If you're unfamiliar with Boba Tea it is a Taiwanese tea-based drink that was invented in Taiwan in the 1980's. It has other names like Bubble Tea, Pearl Milk Tea, or just Boba. The boba, or pearls, in the drink are chewy tapioca balls. There are many flavors and variations of drinks you can order. Most boba places sell toppings such as fruit jelly, grass jelly, or popping boba. The drinks are served with thick straws so you can consume the tapioca balls. If those aren't your thing, you can always order yours without. I recently visited two boba places and they were both in Tukwila, about twenty minutes south of downtown Seattle. My family likes to go to Westfield Southcenter, the mall in the area, to hang out. So it was really convenient to grab some boba while we were there. BobaLust is located across the street from the mall. It caught my eye on Instagram because of how colorful the drinks looked and how many options they had. I decided to try something different and chose a Razberry Dreamsicle and I also added strawberry pieces. The drink was big and tasted like a tasty raspberry and strawberry milkshake. I really enjoyed it and luckily, my husband was there to help me drink it. 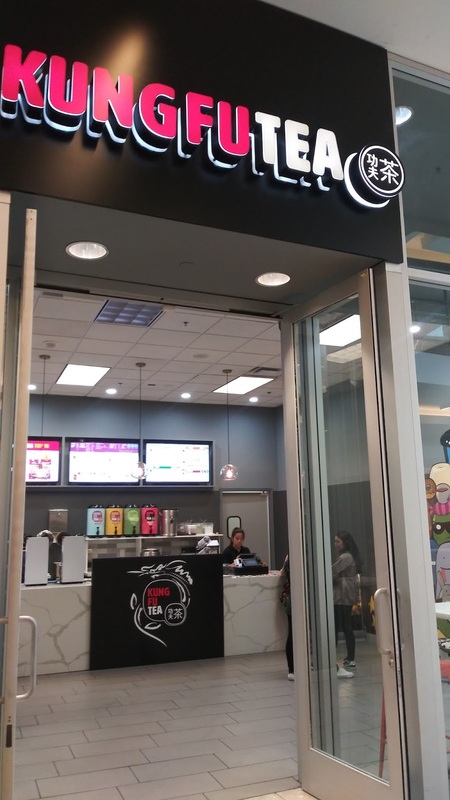 Located in the mall itself is Kung Fu Tea and is right next to the kids' play area, so that was easy for me to get some tea while my husband watched our boys. They also had many choices and it was hard to decide. Before entering these places, it helps to have an idea of what you want. 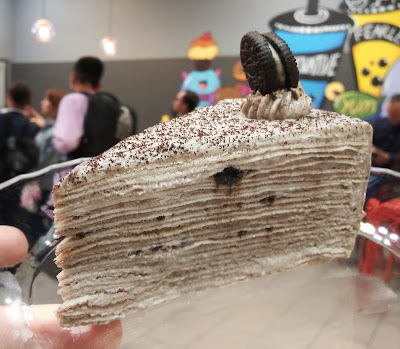 There are chocolate drinks, fruit smoothies, coffee drinks, green tea, milk tea, and the options go on. I changed my mind three times while I waited and even then, I had to ask the girl a couple questions to get her opinion. I'm new to the bubble tea world and still getting my feet wet. I decided on a Passion Fruit with Green Tea drink with some Aloe Jelly to change it up a little. The drink ended up being really refreshing with just the right amount of sweetness. I liked the chunks of aloe jelly a lot and the flavor of the passion fruit. These boba drinks aren't cheap and you'll pay around five bucks per drink at most places. That's as much as Starbucks but you aren't getting much caffeine. But the drinks are trendy and fun, the thick straws are cool, and unless you choose the wrong drink, you'll be refreshed and satisfied to go about your day. I was in lust with BobaLust, especially because this Razberry Dreamsicle drink was so yum! The Passion Fruit with Green Tea and Aloe Jelly hit the spot! What a nice addition to Southcenter Mall.